Little eyes, tiny sharp teeth, bony little hands that clutch a man’s fear. You may hear the quick scraps and patter inside the walls of your 19th century mansion; or, you may hear inaudible whispers that echo through the estate’s garden. They travel unseen, only noticed if at all by little children. 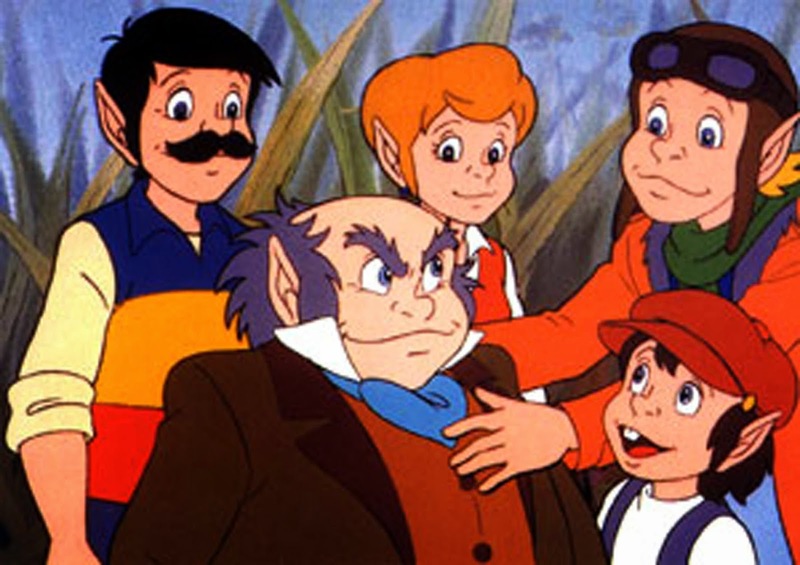 The Littles was a 1983-85 children’s cartoon based off of a children’s book I never read under the same name by John Peterson. It revolves around the Little family: Tom Little, Lucy Little, Frank Little, Helen Little, Dinky Little, and Grandpa Little. They’re tiny people that have mouse-like features, live in the walls of the Bigg family, and have various adventures that end teaching a very important lesson about life. I remember watching a few of these episodes, always on in the earliest hour on Saturday morning, gazing at horror that this poor family was being stalked by these tiny monsters. It became clear that Henry Bigg, the male heir to the Bigg family name, was driven quite mad by the mere presence of these scurrying, vicious creatures. He is the rare few that can interact with them and, because of most likely Stockholm Syndrome. 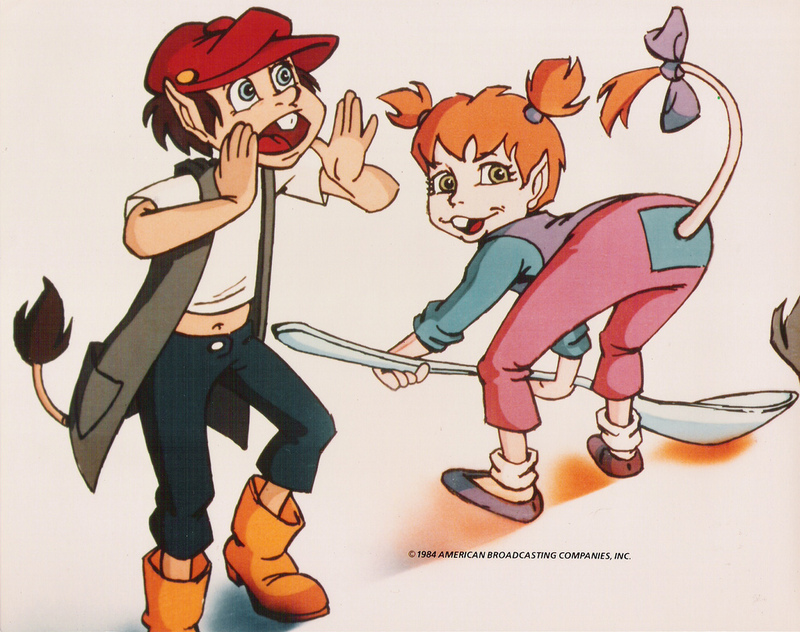 The Littles cartoon series, along with classic cartoons Inspector Gadget and Heathcliff, was the first round of cartoons produced by DIC Entertainment for the U.S. DIC was a pretty solid cartoon production company since 1982 and up until it was bought out in 2008 – the company ended up handling a large number of other cartoons, including The Real Ghostbusters, The Super Mario Bros. Super Show, Strawberry Shortcake, and Hammerman*. 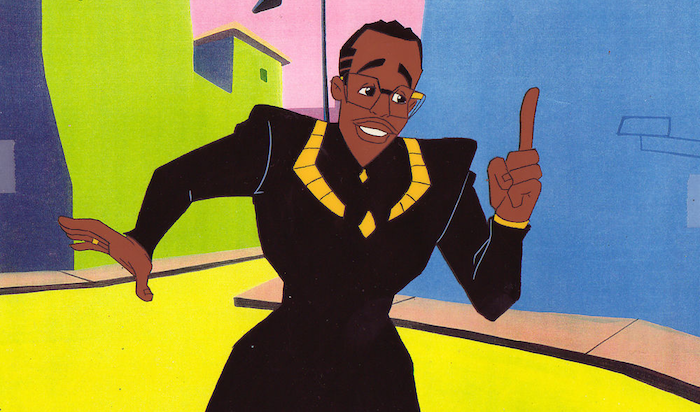 *Yes, MC Hammer had a cartoon. The Littles went through three seasons of sheer terror, with 29 episodes and two movies in total – why, in one season the Little family went around the world (I’m sure to lay their gelatinous Little eggs in dark, odorous spots to spread their seed across the world). Thank Christ there are two men that seek to stop the Little’s darkness; two scientists that seek the truth and search for evidence to prove their existence. They never stop searching for these creatures and although the evidence still eludes them, they’re nerve is unwavering. 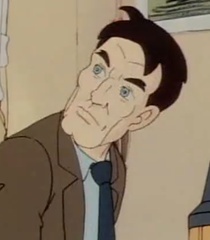 However, the Littles have a rudimentary knowledge that allows them some cunning during the delicate pursuit – thus, Dr. Hunter and Peterson are constantly two steps behind their prey. Leaving the Littles with more than enough time to find you. Or, if you’re interested, you could just download or even pick up some old DVDs. I mean, it’s not the most well-known show but it isn’t exactly impossible to find. But I don’t really recommend it because the series is a little preachy.